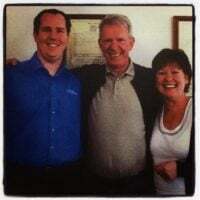 Our family helping yours … since 1973. 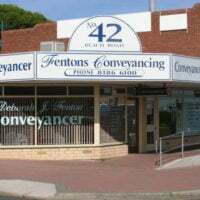 For over 40 years we have proudly offered a full suite of Conveyancing services to the South Australian community. 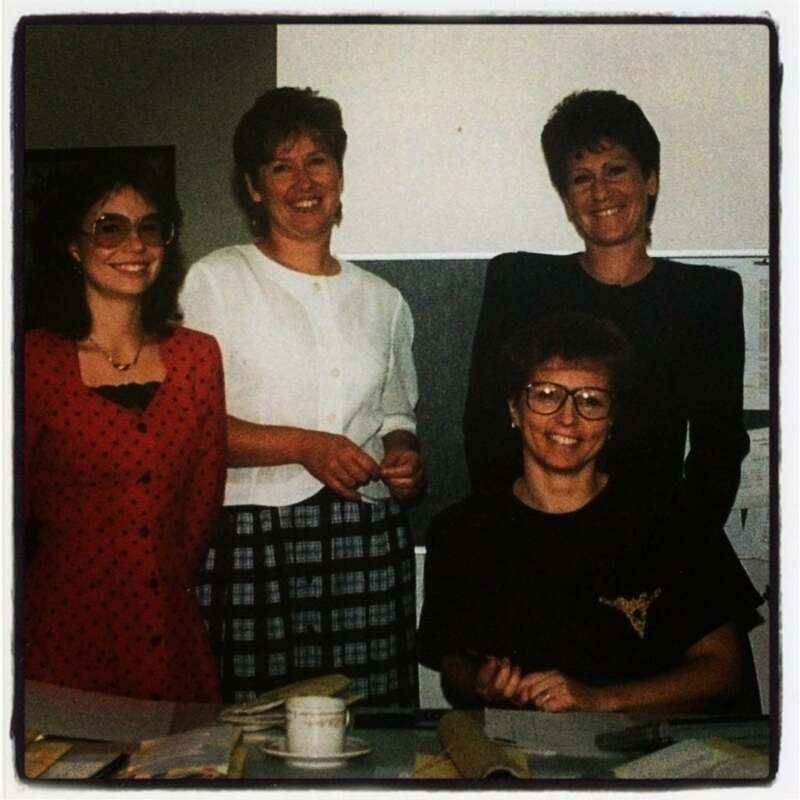 As a 3 generation family business a lot has changed over those years and many people have played important roles. 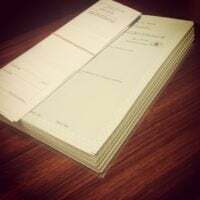 This page will highlight some of that history, milestones and people and will be updated as significant events occur in the future. 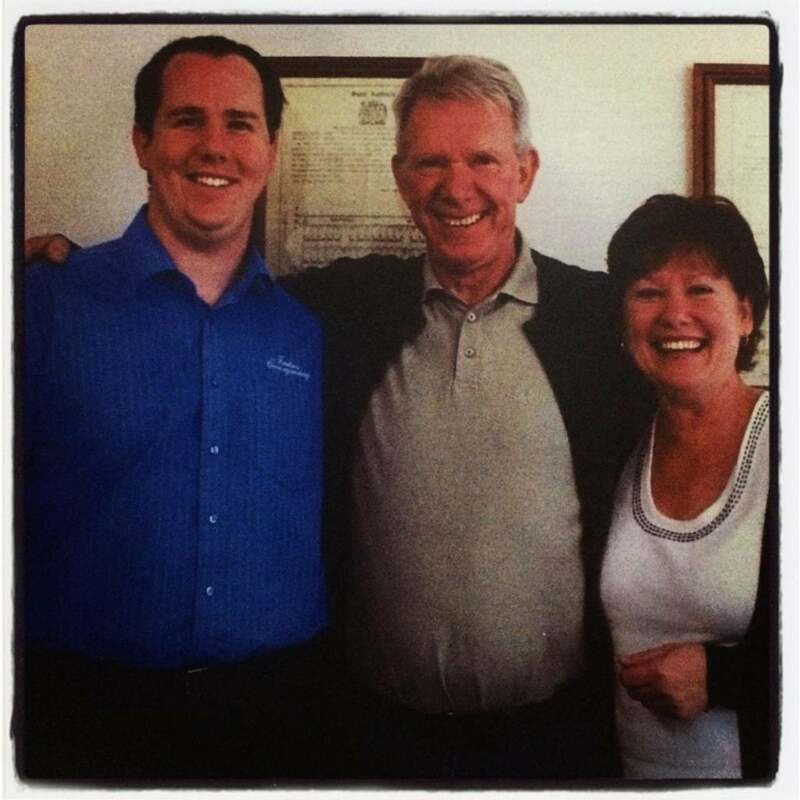 We thank our staff, clients and community for your support and we look forward to serving you for many years to come. 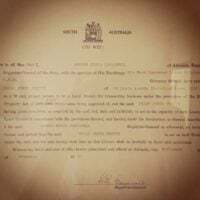 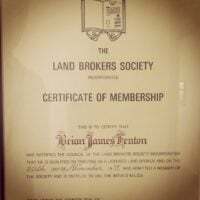 Our history began when Brian Fenton commenced the one year “Land Brokers” course in January 1972 and the “Fentons Family Tradition” formerly began when he received his Licence to Act as a Land Broker on the 15th February 1973. 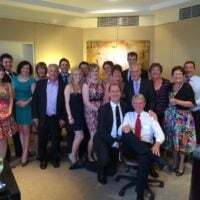 Through the late 70’s Brian worked from his “Bedroom Office” using a typewriter and with his first employee, his Daughter, Yvonne Fenton. 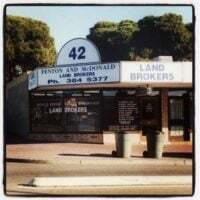 In 1979 the first Fentons office was opened at 30 Beach Road Christies Beach (part of the then Post Office building) and traded as ‘B.J. 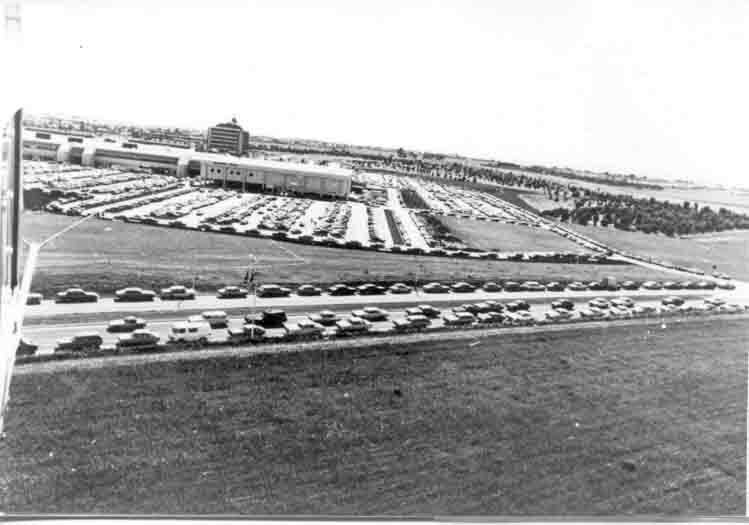 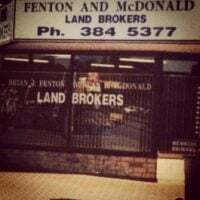 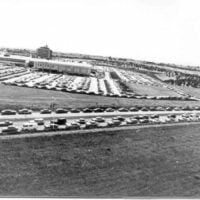 Fenton Licensed Land Broker MREI’ the same year that local Colonnades Shopping Centre opened. 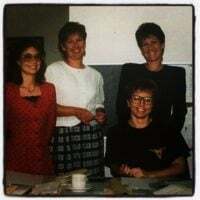 As the 1980’s ended and the 90’s began our business had become well established in the local area. We were involved in many of the local Land Divisions including large developments at Moana Heights, Port Noarlunga and Onkaparinga Hills. 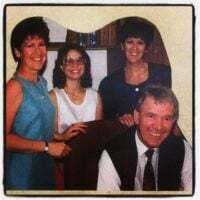 The early 90’s were a big time for our business with Deborah Fenton (Brian’s daughter) starting at Fentons in 1991 and Fentons stalwart Ann Platten joining the team in 1992. 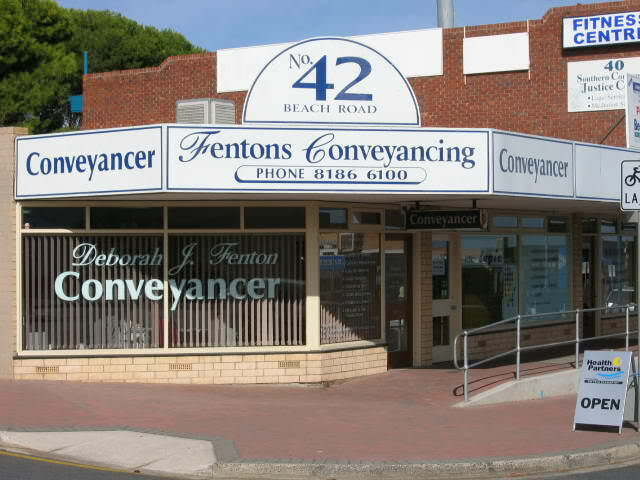 To support that strong growth we re-located to our current office at 42 Beach Road Christies Beach in late 1992. 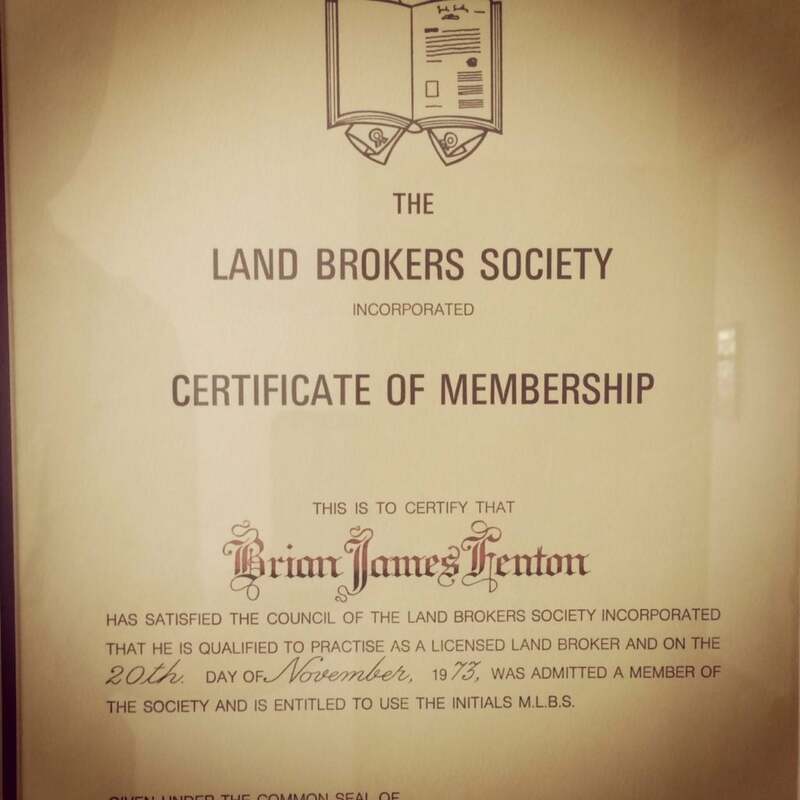 In 1994 our job title changed from ‘Land Broker’ to Conveyancer with the enactment of the Conveyancers Act and after a 26 year Conveyancing Career Brian retired in 1998 whilst continuing to offer his knowledge in a consultants capacity (even to this day) and Deborah became a partner in 1999. 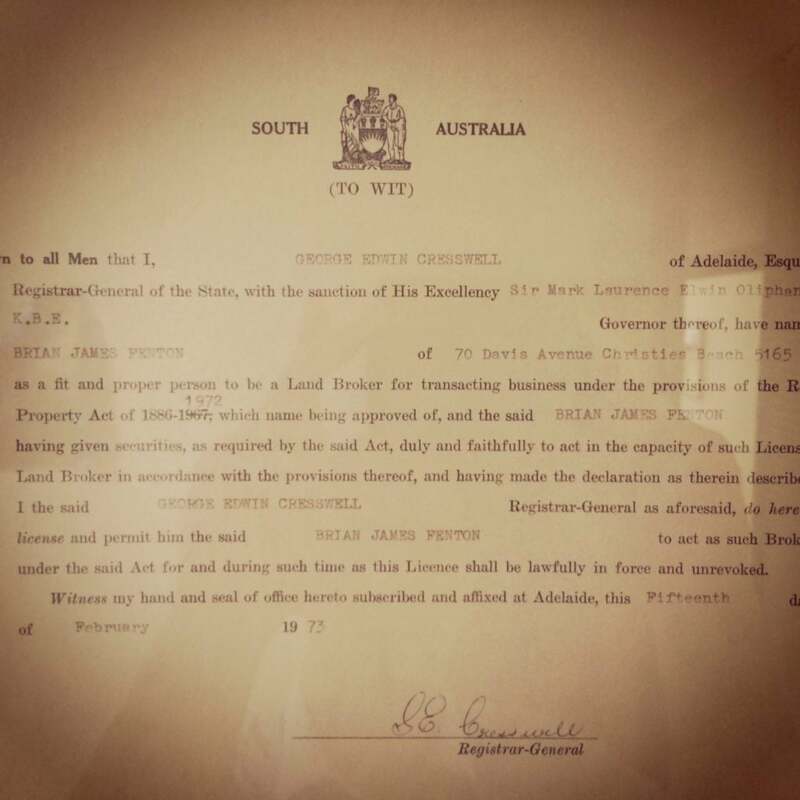 As the new millennium began Adelaide entered a property boom that continued for nearly a decade. 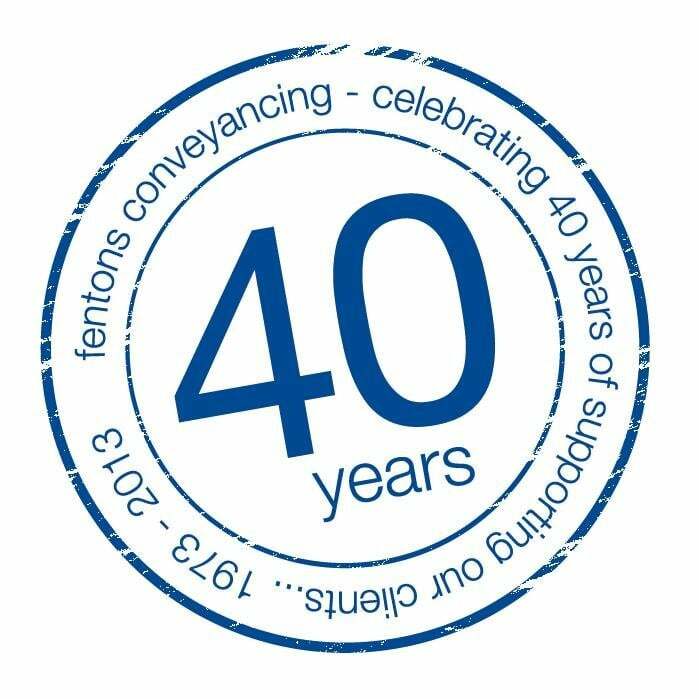 In 2001 the Fenton & McDonald partnership ended and Deborah established Fentons Conveyancing as we know it today. 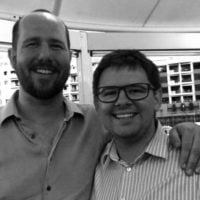 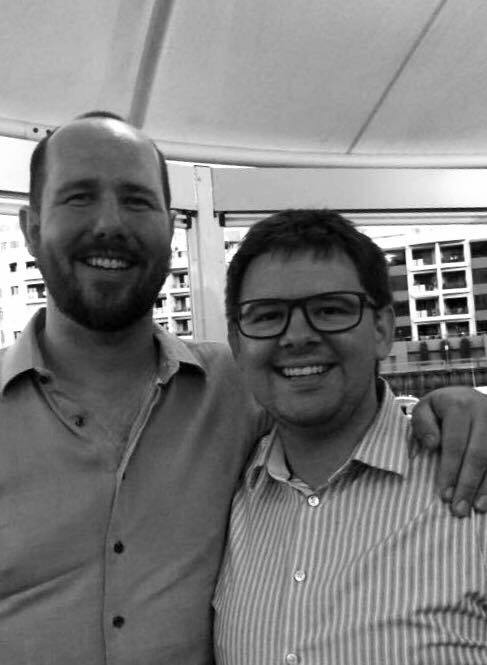 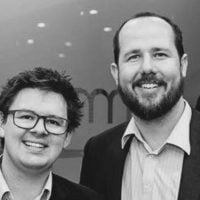 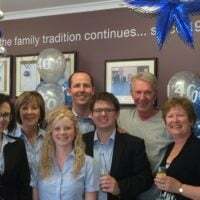 Ben McDonald joined the family business (Brian’s Grandson and Deborah’s son) in 2004 and went on to become a partner in 2007. 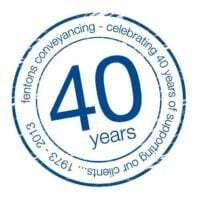 We continued to grow as many of our key staff joined our team; Ashleigh Snape in 2005, Danni Francis in 2007, Emily Jacobs (nee Muller) in 2008 and our experience grew as each went onto be Registered Conveyancers. 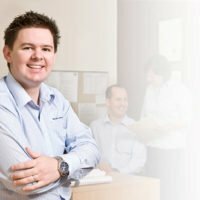 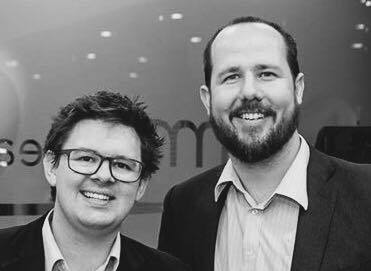 In just over 30 years the Fentons team has now included over 20 staff members as we continue to grow to ensure we can provide the best service to our loyal client base. 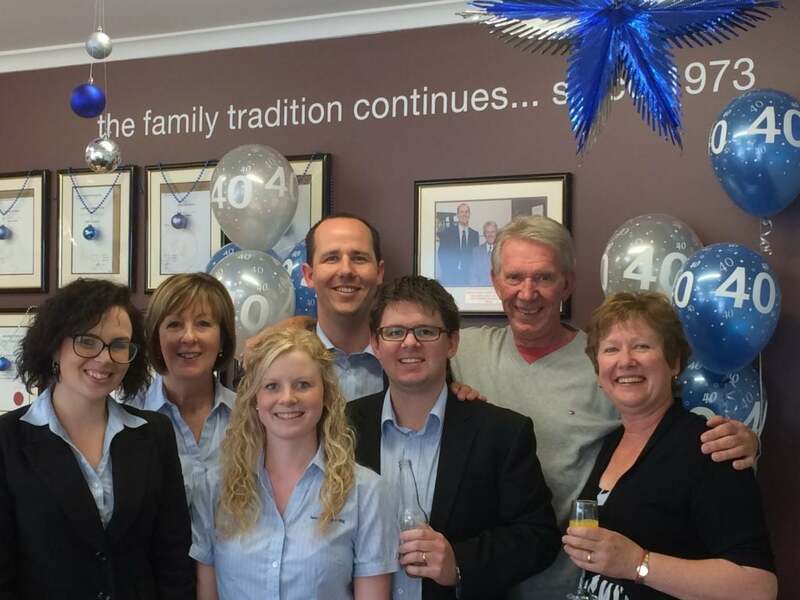 In 2013 we celebrated our 40th Anniversary and took time to reflect on some major milestones and to celebrate. 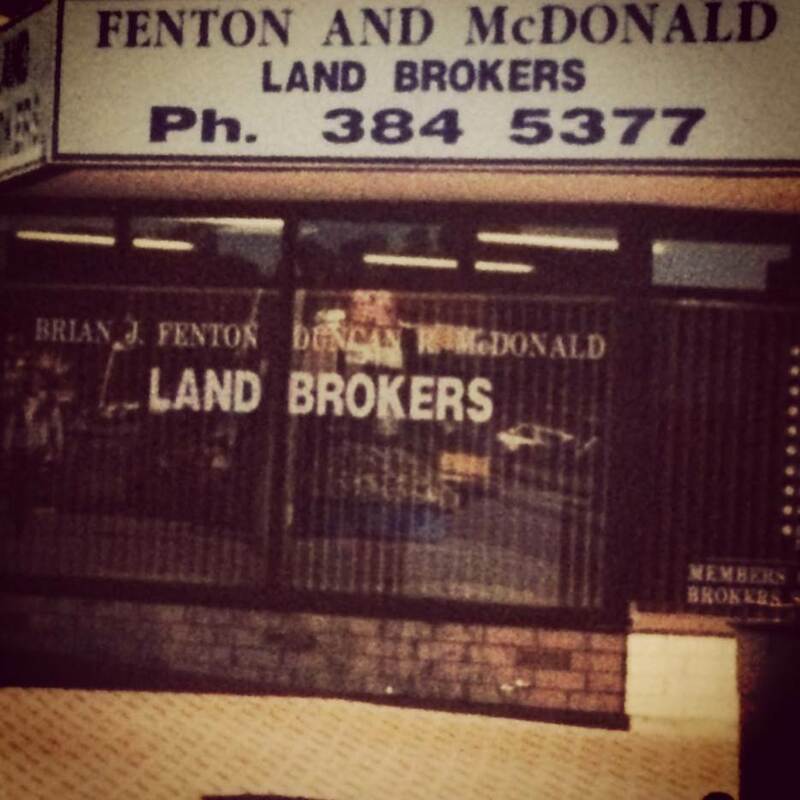 With 25 people working at Fentons over the years each one of them has become an important part of the Fentons Family. 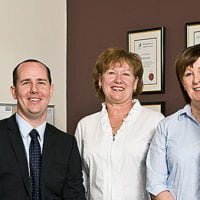 Having completed over 32,000 individual transactions assisting many thousands of loyal clients whilst working alongside many Real Estate Agents, financial institutions and fellow conveyancers. 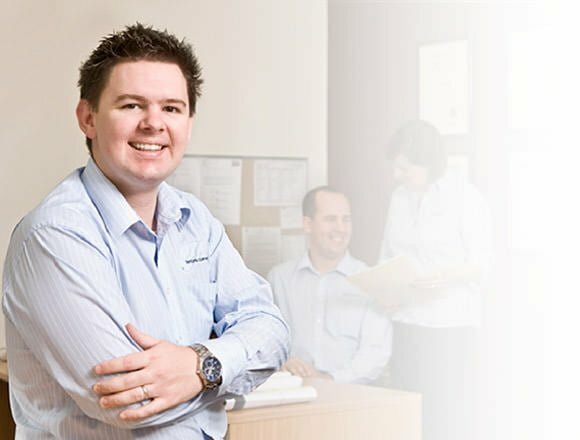 In 40 years we have had 5 different offices with drastic changes from Typewriters in smoke filled offices to Computers, email and Electronic Settlements. 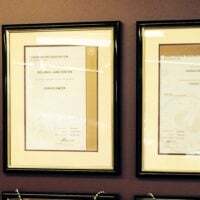 In July 2015, after nearly 10 years of service Ashleigh Snape tragically died in a motor cycle accident. 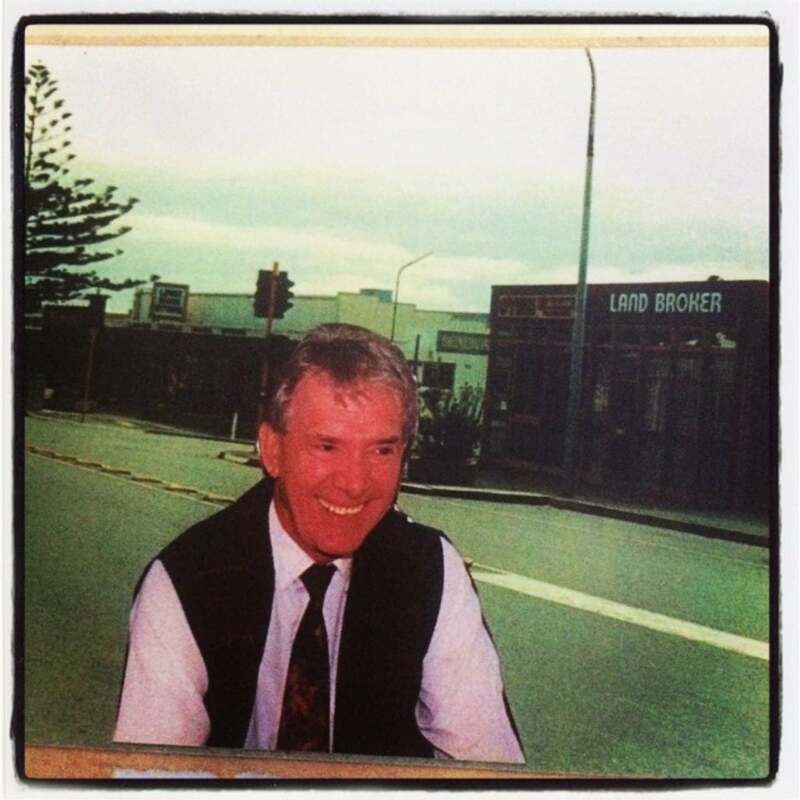 The loss of a loved member of the Fentons Team will live with us forever. 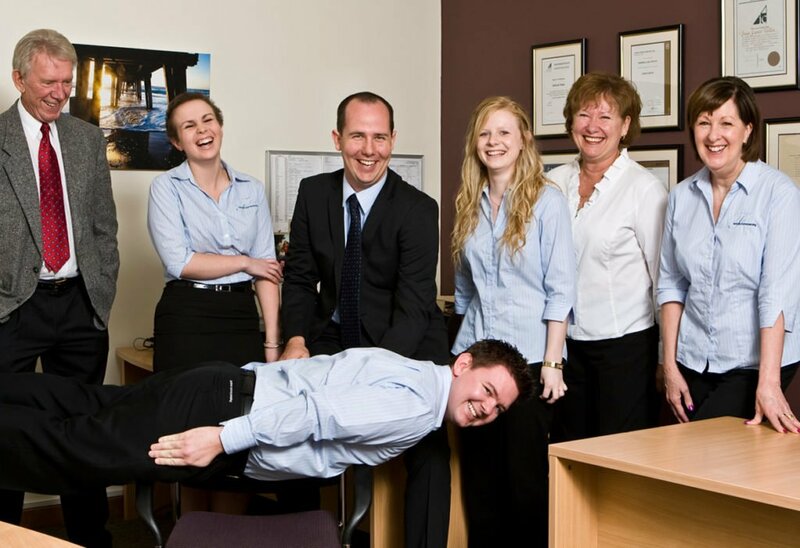 In small business everyone is family. 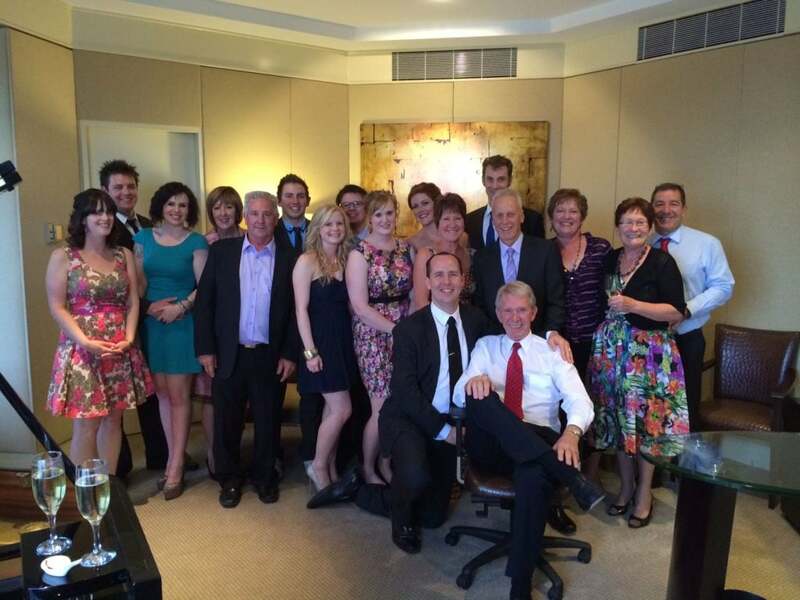 Especially so in this case and our love and support will forever be with Ash’s wife Kathryn and children Toby & Penny. The outpouring of love and support that was shown by friends, clients, business associates and even acquaintances will always be appreciated as Ash’s professionalism, friendship and sense of humour will be forever missed. 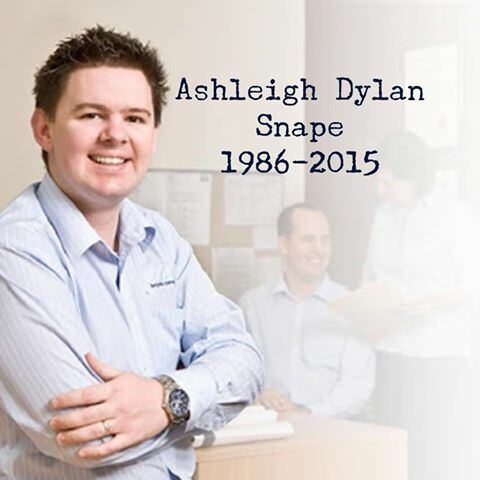 Rest in Peace Ash, we love you.